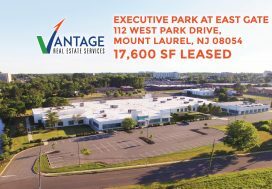 Vantage Real Estate Services is pleased to announce Cardinal Kids Therapy, LLC as the newest tenant at Greentree Executive Commons in Marlton, New Jersey. The new office is located at 825 Route 73 North, just east of the New Jersey Turnpike. They join other professional services, medical and other tenants at Greentree Executive Commons. 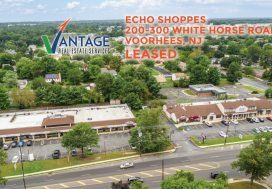 Monica Walsh, Executive Vice President of Vantage RES, was instrumental in representing both tenant and landlord in this transaction. 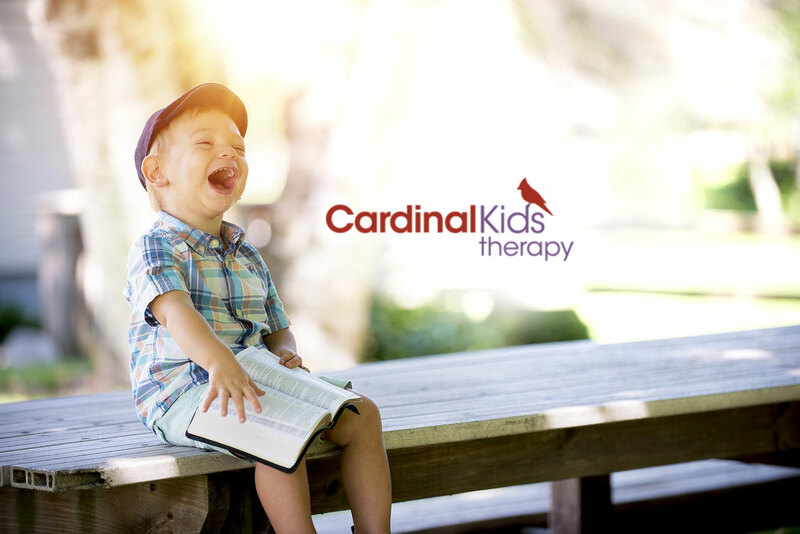 Cardinal Kids Therapy is a leading pediatric occupational therapy provider serving the South Jersey region. Natalie Bruno, Owner of Cardinal Kids Therapy (OTR/L, SIPT, CTP) believes the new location is ideal due to its close proximity to I-295, Route 70 and the surrounding amenities. 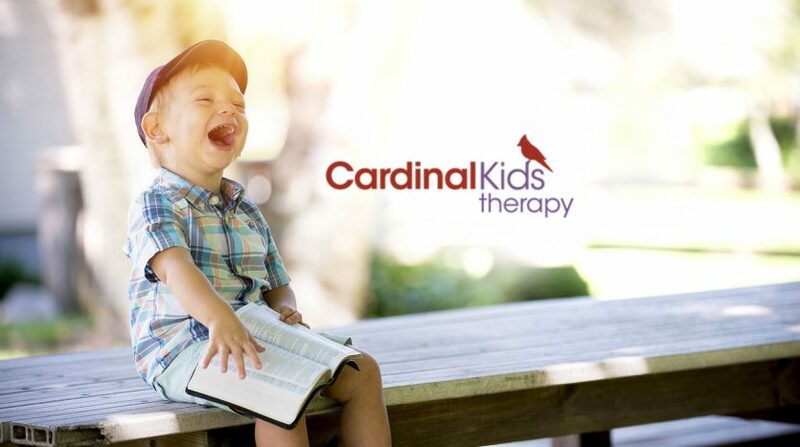 The new office will allow Cardinal Kids Therapy to perform more efficient evaluation and treatment of children with a variety of developmental, learning and sensory processing disorders, including ADHD/ADD, Autism spectrum disorders, Down syndrome and others. As the tenant representative, Walsh utilized her background in education to quickly eliminate sites that would not accommodate these specialized needs. Learn more at cardinalkidstherapy.com. 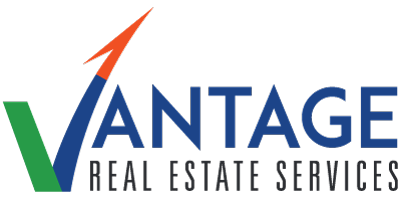 The landlord, Veritas Real Estate, is a full service real estate investment, management and services firm with a growing portfolio of high-quality owned and managed properties in the Philadelphia/South Jersey area. Veritas’ success as owners and managers is due to a strong, continued commitment to its most important asset – their clients. Whether it’s a large corporation or smaller entity, each individual client is viewed as a long-term partner.